When mobile phones became affordable, Mrs Chimphamba put aside the money to purchase an older model. It was a Nokia (2008) and had had a couple of owners but it was still working fine and there was still a chance to sell it again if they wanted to upgrade later. For now, the device was ideal on the farm as it was proven to withstand the bumps and knocks of daily life. As we saw in the previous chapter, Mrs C’s household financial management requires the constant juggling of timing and amount of payments in order for her to minimize the volatility between her income and her expenses. The family must manage on irregular cash flows from a variety of sources, and can often only guesstimate the actual amount and timing of a payment — unpredictability is a factor that must be taken into account for planning both known expenses, such as school fees, as well as for emergencies. 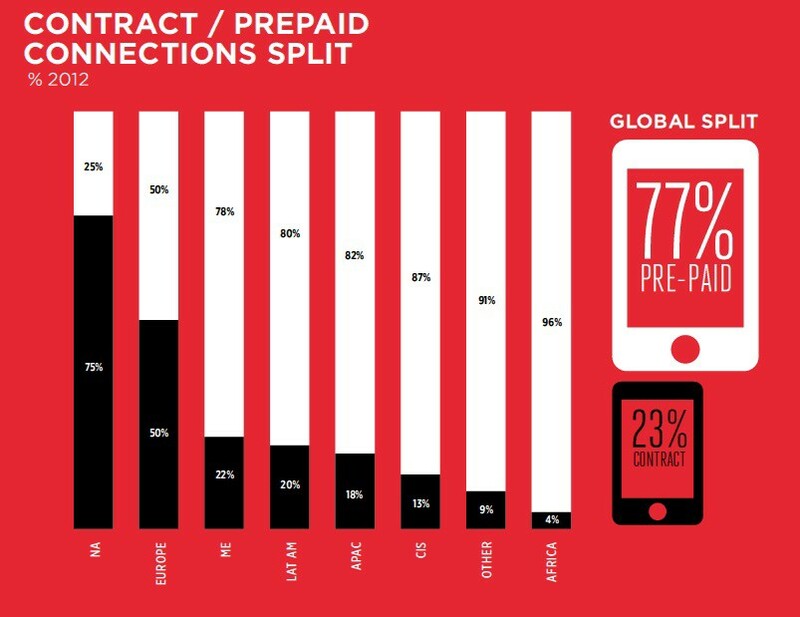 The mobile phone, once purchased, had a manageable cost of ownership primarily due to the availability of the prepaid business model (also known as pay as you go, that is, one purchases the airtime vouchers in advance of use). Mrs C could top up any amount at any time and as often as she was able — that is, the payment plan put control over timing — periodicity, frequency; and money — amount, in her hands. This ability to control the expenditure required to maintain and use the phone is what gave Mrs C the confidence to purchase the device. She would not lose the service if she could not pay the bill this month. The prepaid business model was as flexible and negotiable (within specific telco limits) as any one in her social network with whom she conducted business. There were no surprises at the end of the month in a bill sent by the company, nor were there any deadlines on calender time for an unknown lumpsum to be paid. Across the world, wherever people had to manage their household finances the way Mrs Chimphamba did, the combination of affordable handsets and a flexible, negotiable business model lowered the barriers to the proliferation of the mobile phone. It fit into their operating environment, the trade-offs made in decision making, and the financial behaviours that were the coping mechanisms and workarounds for the task of minimizing the volatility and planning in conditions of uncertainty. In the next chapter, we’ll look at impact of the ability to communicate in real time easily and cheaply made on her cash flow and decision making as a businesswoman.